Turn your mobile phone into your own, personal First Southern banker! 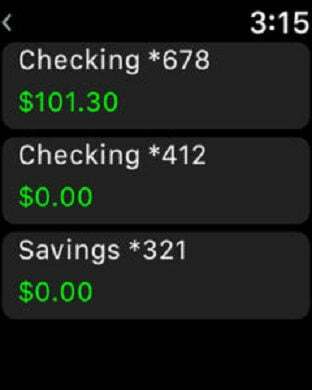 First Southern National Bank’s Mobile App allows you to manage your accounts from your mobile device quickly and securely – anytime you’d like. Logging in is quick and easy for existing First Southern National Bank Online Banking customers. 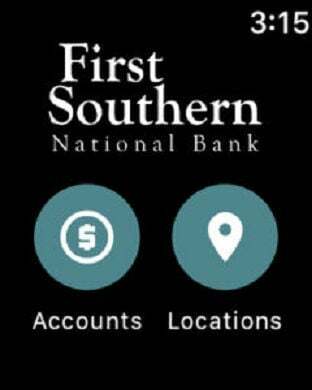 To login to the First Southern National Bank Mobile App, use your current Online Banking credentials. If you’re a current customer, but are not enrolled in Online Banking, visit our website at www.fsnb.net and click Sign Up, stop by your local branch or give us a call to get started. Still not a First Southern customer? We’d love to earn your business! Visit us online, anytime at www.fsnb.net to see what makes us different or to find a branch near you. Thank you for choosing First Southern National Bank. We appreciate your business. Member FDIC. *Wireless carrier fees may apply. Check with your wireless provider for details. To learn how we protect your privacy, please visit www.fsnb.net.